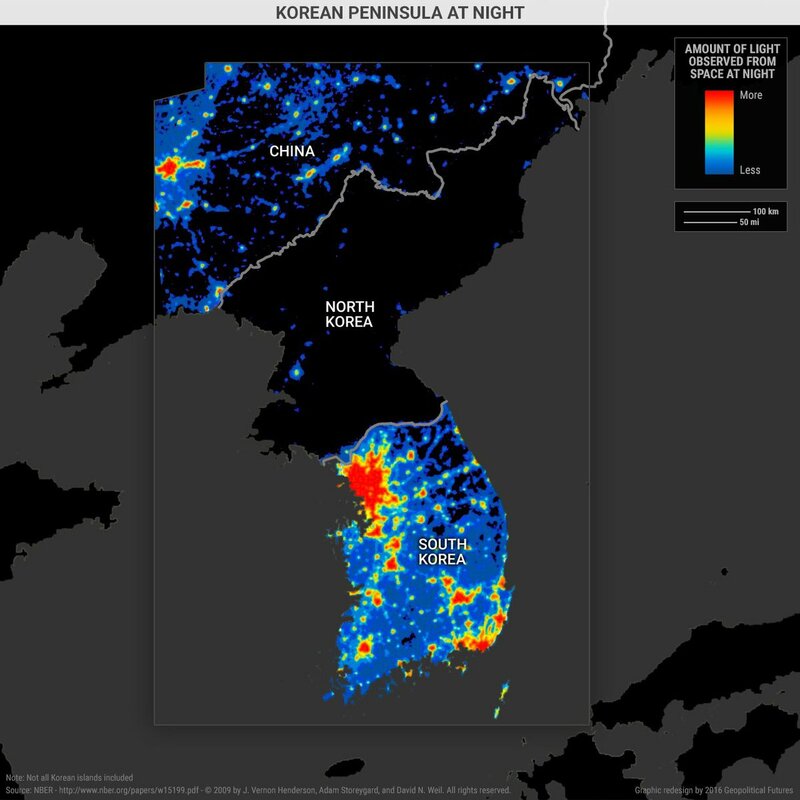 This is what your “economic powerhouse” looks like at night. My dog had a better understanding of economics than you. There are wadifferent kinds of "socialism". Do you want to talk about it?